Who wouldn’t love to hop into a time machine and snag a Ferrari 250 GT, Shelby Cobra or any of the other cars that are commanding six- and seven-figure auction prices these days? Until such time machines become a reality, though, most of us will have to look back in the past and complain that we “coulda, woulda, shoulda” hung on to some particular car that we once owned. Most of today’s top collector cars are popular because they offer a mix of timeless beauty, game-changing performance and limited production, and there are plenty of cars that were introduced for the 2015 model year that fit this description. Now, predicting future collector cars is probably akin to being a baseball team owner trying to draft a Cy Young-winning pitcher, but a quick look at some of the newest cars on the market show that there are some obvious standouts. Looking ahead for future collectors, there are certainly a good number of cars that will be worth big bucks at Barrett-Jackson’s classic car auction in 2040 (which will be held on the moon), so here’s a quick breakdown of some of my personal picks. Continue reading to see which of today’s cars could easily be future collectibles. The 1961-1975 Jaguar E-Type might be one of the most beautiful cars ever created, and in the grand scheme of things, the new Jaguar F-Type Coupe isn’t too far behind. Created as a spiritual successor to the beloved E-Type, the F-Type has raw performance and timeless beauty that will ensure this car remains in high demand long after production ends. 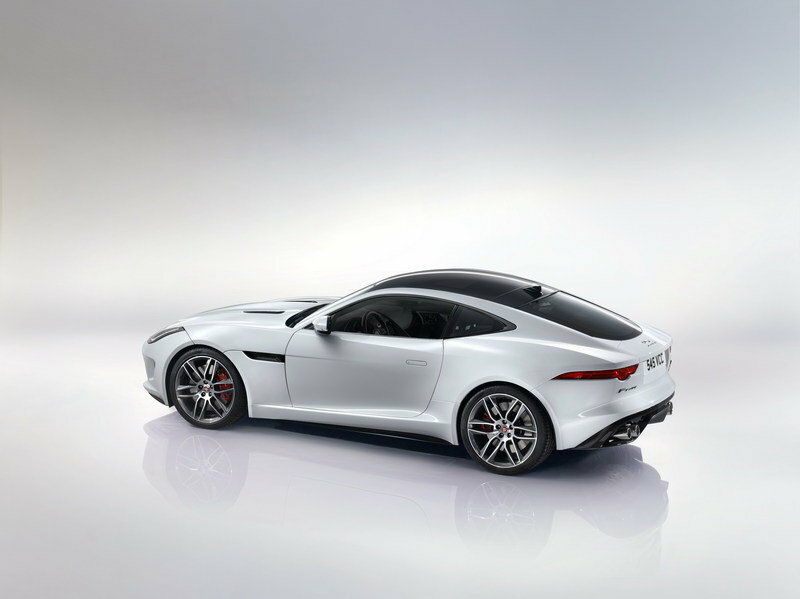 With a starting price of $65,000, the base Jaguar F-Type Coupe costs about as much as a slightly optioned 2015-2016 Chevrolet Corvette Stingray, while the top-performing F-Type R Coupe borders on supercar-like performance with 550 horsepower, and a starting MSRP of $99,000. Any way you slice it, the 2015 Jaguar F-Type Coupe is as much fun to drive as it is to look at, and that bodes well for this car’s future collectability. Read our full review of the 2015 Jaguar F-Type R Coupe here. 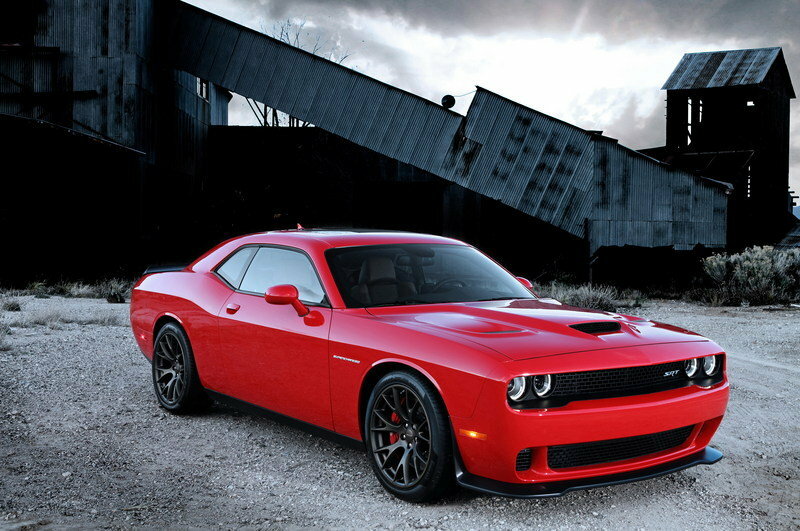 The horsepower wars hit a new peak this year when Dodge introduced the Challenger SRT Hellcat. Cranking out 707 horsepower from its 6.2-liter supercharged Hemi V-8, “Hellcat” became an instantly recognizable buzzword among automotive enthusiasts. Sure, the sixth-generation versions of the Ford Mustang and Chevrolet Camaro will eventually come out with their own high-powered models to rival the Hellcat’s prodigious power output, but one area it will be tough to keep up with the Challenger in is its highly attainable price of $59,995. Of course, the true test of this Challenger SRT Hellcat’s collectability will be how many quality examples are left when all is said and done. No, Dodge didn’t limit production (just the opposite in fact), but between the hoards that will either be crashed or heavily modified by owners, finding an original, unmolested Challenger SRT Hellcat in the future could be a true challenge. Read our full review of the 2015 Dodge Challenger SRT Hellcat here. The Mustang 50 Years Limited Edition just sold at action for more than four times its MSRP. Like the Dodge Challenger, the 2015 model year was also big for the Ford Mustang, in that it brought a complete redesign. There will surely be plenty of high-performance Mustangs coming down the pipeline (including the 2016 Ford Shelby Mustang GT350), but right out of the box, the 2015 Ford Mustang 50th Anniversary Edition promises to be an instant collector’s item, thanks to a production run of just 1,964 units. Paying homage to the year the Mustang first came out, the limited-edition Mustang package combines several special trim features, just two available exterior colors (Wimbledon White or Kona Blue) and a starting price of $46,170. Read our full review of the 2015 Ford Mustang 50th Anniversary Edition here. VW has finally unveiled a new set of high-res images of the 2016 Golf R. Check them and our review of it at TopSpeed.com. The 2015 Volkswagen Golf R definitely isn’t as rare as the R32 model that preceded it, but this exciting little hot-hatch should still be a highly sought-after vehicle down the road. Standing as the top-performance version of the new 2015 Volkswagen Golf MkVII, the Golf R is defined by its 292 horsepower output and all-wheel-drive layout, making this a true track-ready hatchback. Unlike past versions of the R32, VW has not limited production or sales of the Golf R, which is priced reasonably at $36,595. The market for small, sporty cars and crossovers seems to be getting more popular each year, but the VW Golf R will always be one of the true innovators and originators in this segment. 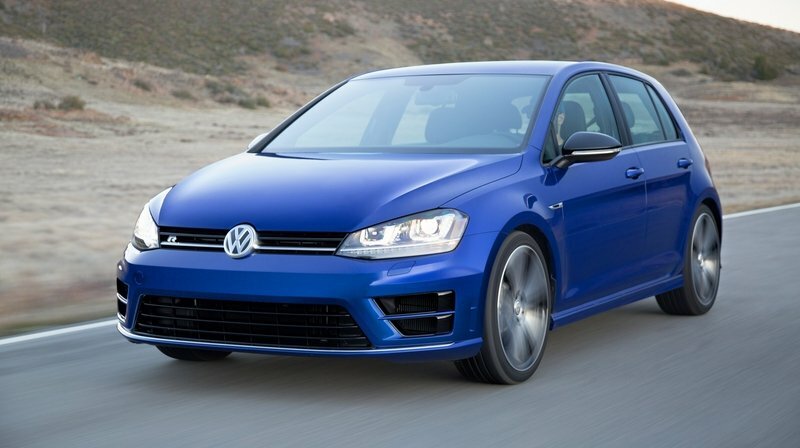 Read our full review of the 2015 Volkswagen Golf R here. 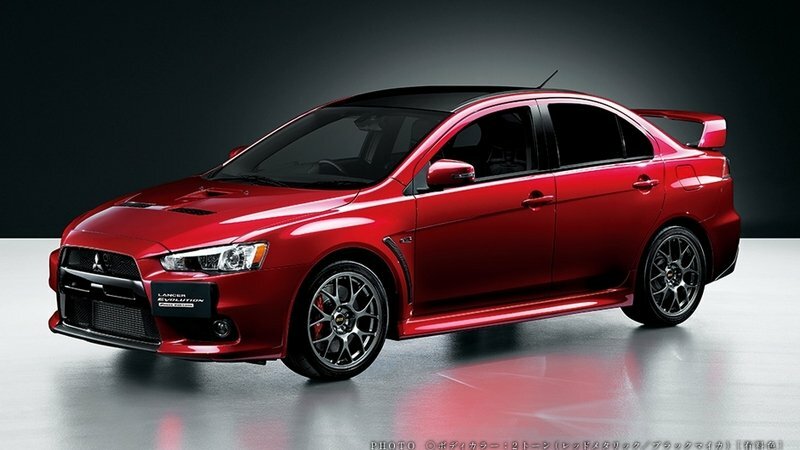 All of the other vehicles on this list represent the latest and greatest cars to grace the automotive market, but 2015 marks the end of the road for the beloved Mitsubishi Lancer Evolution. This exciting turbocharged sedan has created a new breed of tuner enthusiasts over the years, and that won’t go unnoticed with collectors in the future. The current Evo X has been in production since 2007 with few changes, and with no limited production, there are certainly a high number of these cars out there. Like the Challenger SRT Hellcat, though, the future value of the Lancer Evo will be determined by how many of these cars are left in original condition and shiny side up. Just looking at the Lancer Evo now, it is impressive how much performance this car delivers from its $34,495 starting price. Read our full review of the 2015 Mitsubishi Lancer Evolution X Final Edition here. So, what do you think of my pics? Got any better, or should I go into baseball management?